The Perfect MyBB Hosting Solution. 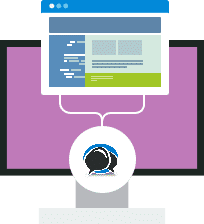 Hosting for your MyBB website that just works. Servers optimized to give you the best MyBB experience possible. We’ll even install MyBB for you! We’ll move the MyBB site for you! Softaculous auto-installer – Install MyBB in just a few clicks. GD support – Needed for many MyBB plugins. Zend and Ioncube support – Needed for some MyBB plugins. A lot of thought has gone into the MyBB interface to make it easy to use. 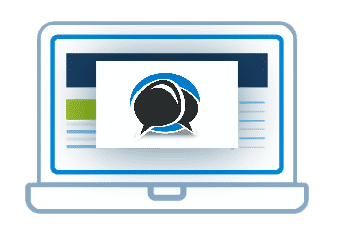 MyBB uses a standard discussion board structure, so your visitors will feel familiar with the way MyBB works. Your visitors can use the MyBB user control panel to change the way they view discussions. They can also easily start and reply to discussions and markup their posts. The forum administrators and moderators can use MyBB’s inline editing and moderation features to control discussion and keep the forum tidy.